Deep Floatation Therapy provides world class floatation therapy & massage for the Black Hills community. Monica Hartnett, LMT, is an amazing massage therapist with over 14 years experience. 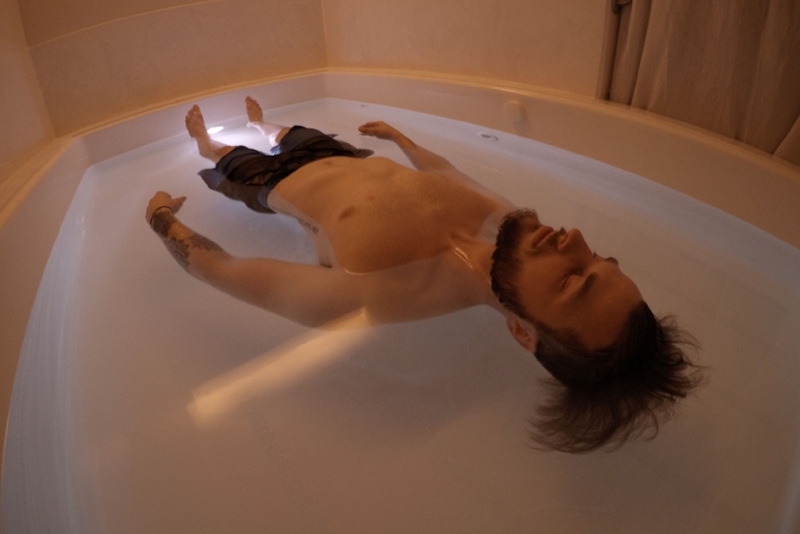 The float pools used for floatation therapy are filled with 2/3 water and 1/3 Epsom salt (or approximately 1100 pounds! ), which is enough to allow a person to float on the surface. The water is kept at skin-temperature, and the room is optionally quiet and completely dark, creating a place for our bodies to be free from gravity and all stimulation from the outside world. Visit Deep to treat yourself and your loved ones to an amazing and healthy "inperience." Deep owners Luke and Monica searched in Rapid City for 4 years before finding their ideal location East of 5th. They appreciate that it is quiet, professional, and downtown.